Apple devices such as the iPhone or Apple Watch collect detailed data about users, such as whom they email, call or text message and even biometric data such as heart rates and fingerprints. 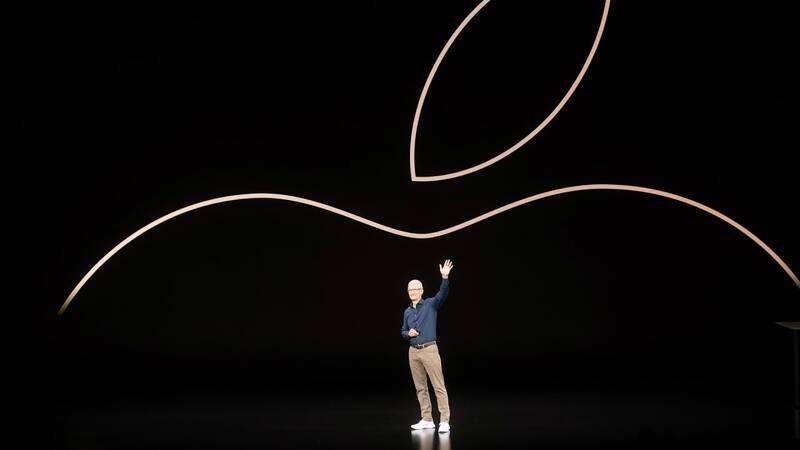 But Apple‘s practice has been to keep much of that data on the devices themselves and encrypt it with the user’s pass code, meaning that Apple does not possess the data and cannot unscramble it if asked to do so by law enforcement officials. Apple also expanded its guide for users on how to adjust their privacy settings. For example, Apple‘s default settings allow some advertising tracking in its App Store and Apple News, but it explains how users can limit that tracking.